MOSCOW, September 14. /TASS/. The board of directors of Russia’s Central Bank has raised the key rate from 7.5% to 7.25% amid increasing inflationary risks. "Changes in external conditions observed since the previous meeting of the board of directors have significantly increased proinflationary risks," the regulator said in a statement. 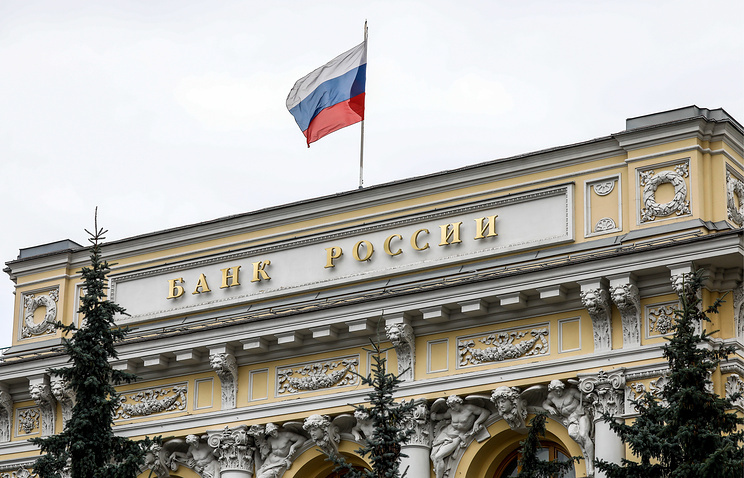 Previously, the Bank of Russia lifted the key rate almost four years ago - in December 2014. As reported earlier increased volatility of the ruble amid impending US sanctions’ extension has pushed inflation expectations in Russia up to 9.9% in August versus 9.7% in July. "The balance of risks has further shifted towards proinflationary risks. Main risks stem from highly uncertain external conditions and their impact on financial markets," the Central Bank said. "According to the Bank of Russia forecast that takes into account the decisions taken with regard to the key rate and to the suspension of foreign currency purchases in the domestic market under the fiscal rule, by the end of 2018 the consumer price growth rate will be 3.8-4.2%," the statement said. The Bank of Russia expects annual inflation to be in the range of 5-5.5% in 2019 and return to 4% in 2020. "This forecast takes into account the decisions taken with regard to the key rate and to the suspension of foreign currency purchases in the domestic market under the fiscal rule," the regulator said. The ruble’s exchange rate has dropped by 9.3% versus the dollar and by 8.8% versus the euro since the previous Central Bank’s board meeting on July 27 when the regulator left the key rate level unchanged. In early September, the regulator’s Chief Elvira Nabiullina said that the regulator saw a number of factors in favor of raising the key rate. The board of directors of the Central Bank will hold its next rate review meeting on October 26, 2018. "The Bank of Russia will consider the necessity of further increases in the key rate, taking into account inflation and economic dynamics against the forecast, as well as risks posed by external conditions and the reaction of financial markets," the regulator said.